Gone are the days when men’s wedding fashion were only available in black tuxedos of different cuts. 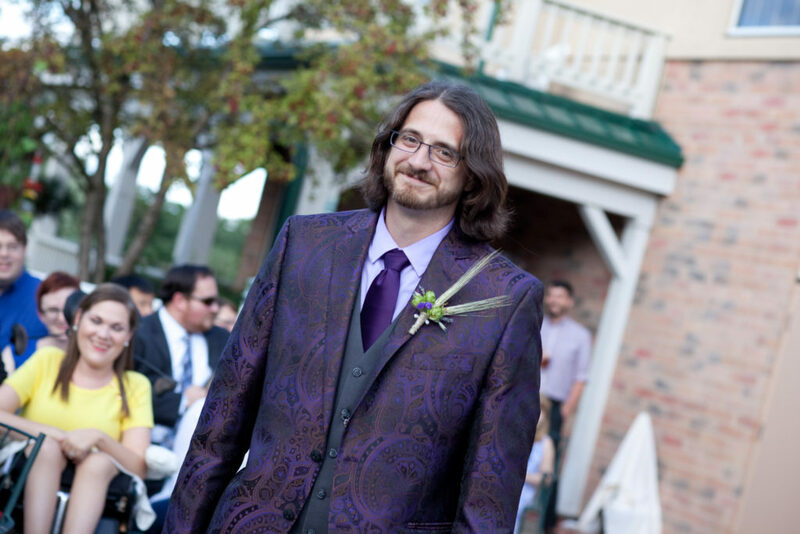 Today’s groom is looking to express himself in his wardrobe at the wedding with fashionable and up-to-date trends. Here are some of our favorites in 2018! Not every guy likes to wear a suit, so these lightweight jackets are a great alternative if you like the more deconstructed look or if your wedding is a more casual affair. A little looser, a little more “free” in styling, they also come in many neutral shades that go great with today’s popular wedding colors. We’ve seen jackets in blush, robin’s egg blue, cement gray and a blue-based lavender; all look fashionable without being dated. Navy is back, thanks in part to the upcoming royal wedding. We love this trend because navy is neutral. Paired with the popular pops of colors we are seeing in the bridesmaid’s dresses, navy looks great with yellow, orange, and of course the classic navy, red and white combination. Navy is formal enough for church wear but also looks on point if you are having a garden wedding. Pocket squares are the most affordable, most fun way to dress up a suit. 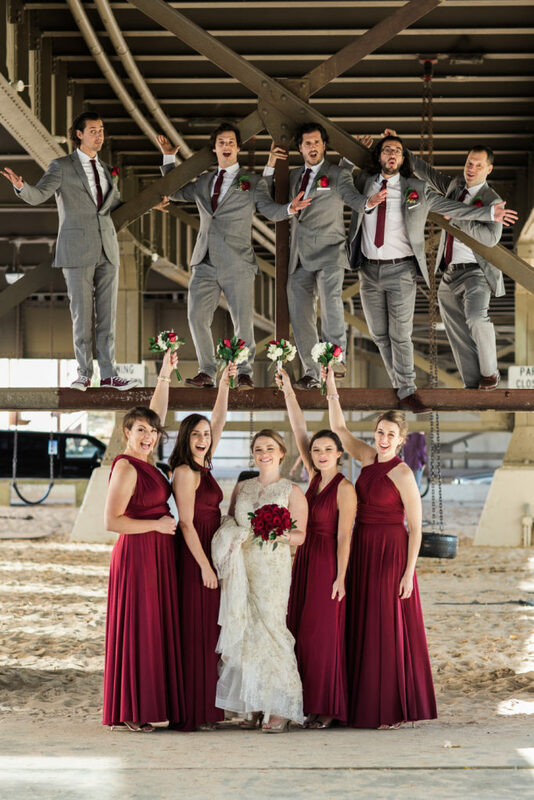 We’ve seen them given as gifts for groomsmen in different colors and patterns to match the wedding colors; what a great memory they’ll have when they use it again! They come in a variety of fabrics from silks to poplins, so your suit or jacket can be classic or modern, and the pocket square will still look great. 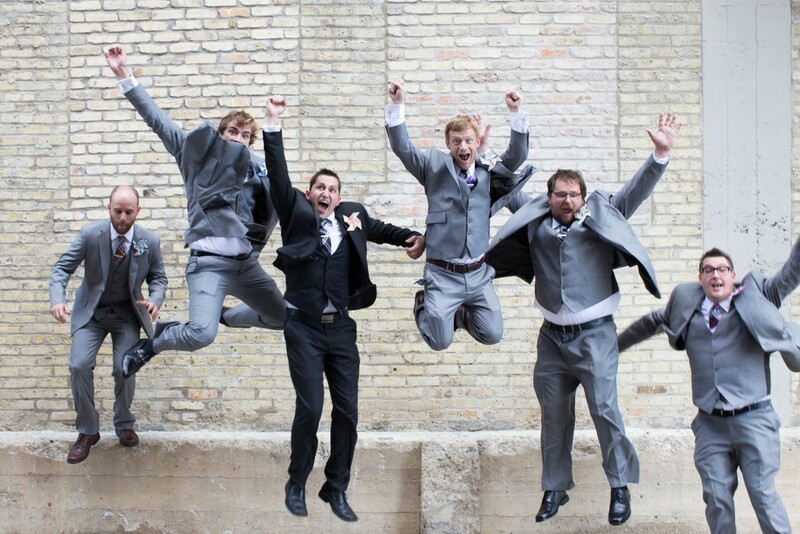 Save 20% on Your Tux with Cream City Weddings! 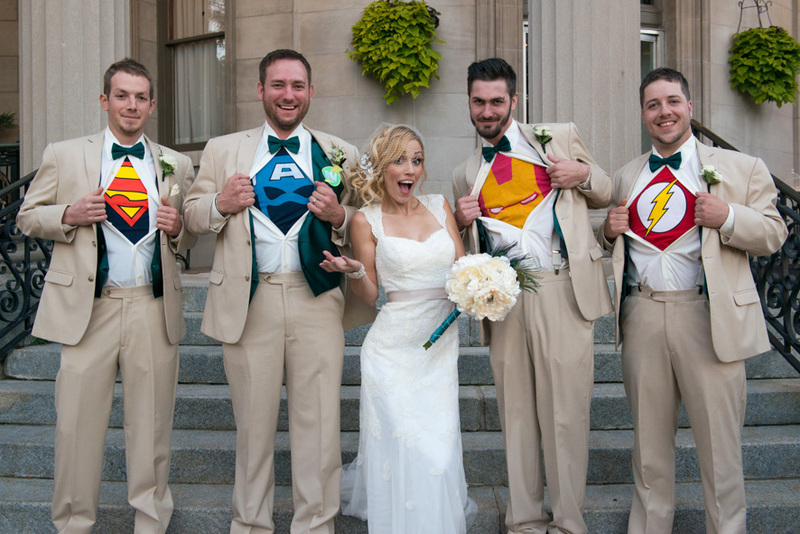 That’s right, save 20% off your tuxedo rental when you shop with Generation Tux. Their online system of ordering is fast, easy and reliable. Best thing is that your tuxes are delivered directly to you and you’re given a free shipping box to return them after the wedding. 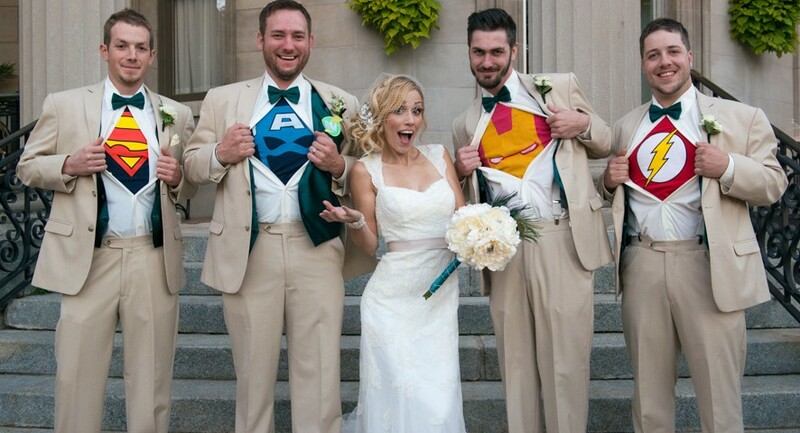 Your 20% discount is good on all tuxes you rent from groom, to groomsmen to the dads. Check them out at www.gentux.com and use our discount code of CCWEDDINGS. Cream City Weddings offers affordable wedding photography, video and DJ and photobooth services in Milwaukee. For more information on our services contact us at (414) 671-1512.